In a world that’s more connected than ever, we easily lose sight of who we are supporting when shopping online. When on-the-go, we tend to look for convenience and cost without considering where our money is going. Locally owned businesses are facing unprecedented challenges in the new economy. From corporate chains with expansive marketing budgets to online behemoths with free shipping, local businesses are feeling the squeeze and simply can’t compete. The small business community is what makes each city unique as the artistry of these small business owners build the culture. 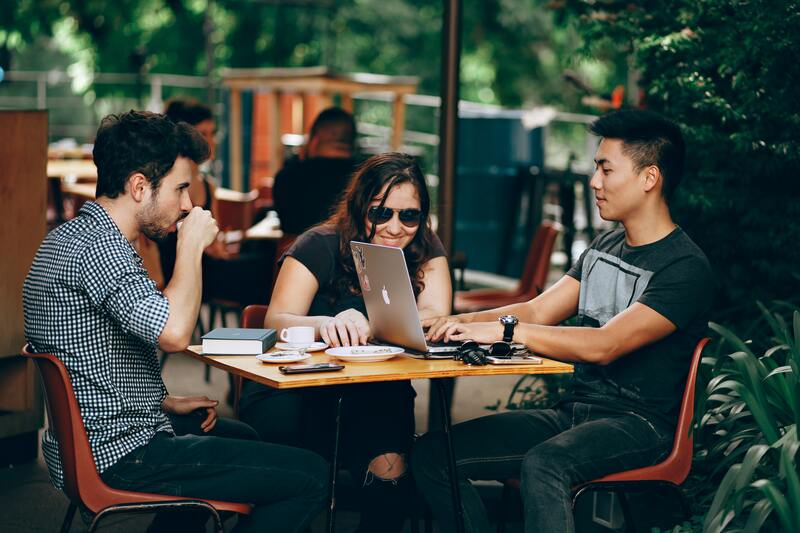 When a local business community is thriving, the overall community is more entrepreneurial, more connected and more financially stable. This is even reflected in the real estate values. 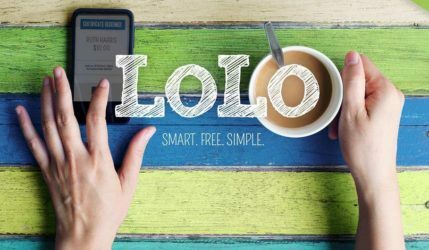 Co-founders Matthew Simpson and Clark Harris created LoLo (Locals Supporting Locals) from their shared passion for small business and the thriving communities these companies create. They wanted to design a marketing program that could help these artists survive. Real estate companies were the perfect partner since they already spend money advertising their brand and buying client gifts. Matthew and Clark saw an opportunity to help pull money off billboards and digital ads and put it back into the pockets of the small business owner while helping real estate agents connect with their clients in a meaningful way. The beauty of LoLo is that it’s not another spam marketing piece. It’s not a discount or a BOGO. It’s a free item(s) emailed to you monthly that you can walk into a local store and collect, no strings attached. The merchant is paid back in full by LoLo for the item redeemed. The clients get a great experience at a one-of-a-kind local spot. The REALTORS get a thoughtful touchpoint with their clients. It’s a win-win for everyone involved. As REALTORS, we are selling the location in which we live. We want you to love local as much as we do! The foundation of our community is contained in these gifts. 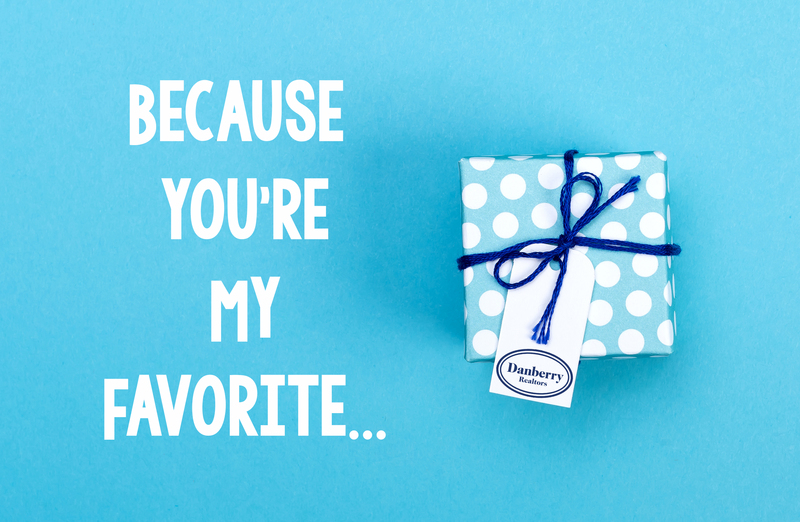 LoLo is excited to work with Danberry REALTORS to bring the clients of participating agents a welcomed surprise each month and to work with the local vendors in Toledo. More money back into the local community is a worthy investment for all of our residents. LoLo’s motto “Locals Supporting Locals” embodies its mission to build thriving, sustainable neighborhoods. Each small business owner has an artistic vision and passion they share with their town that you don’t find in Corporate America. That passion and vision fuels the culture at LoLo as we strive to Keep the Local Vibe Alive.